I love Rachel’s writing (don’t tell her that though. We’re kind of in the middle of a Twitter Feud) and so when she said she was doing a cover reveal today I begged to play along. This book as an Auto-Buy for me as soon as I read the first line of the description. What’s more awesome than a heroic heroine risking her life to give closure to the families of those who protect our nation? 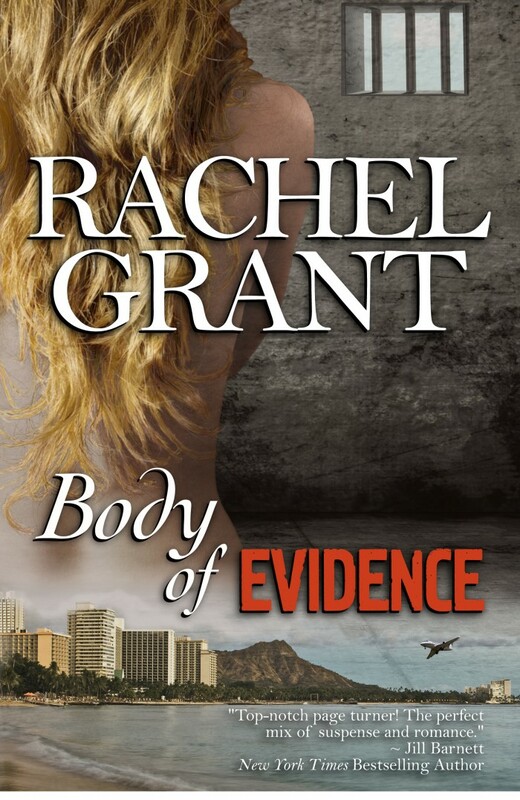 If you haven’t had a chance to read the first book in the series, CONCRETE EVIDENCE, now is a great time to buy it the ebook is only $0.99 for a limited time! It’s a shame we’re horrible at the feud thing. I’m sure we could have made big sales if it went viral… and was catty.